Neil Gaiman kindly obliged me this RIP season by having some nice new books out to enjoy. First, there was The Truth Is a Cave in the Black Mountains. This is an illustrated version of a short story that was published in the collection Stories a couple of years ago. I liked but didn't love the story when I read it before but, whether it was because this was a second read or because of the illustrations, I liked it more this time through. Some things that passed me by the first time were made clearer. The illustrations by Eddie Campbell were, in some cases, just as telling as the words themselves. In fact, the subtitle of the book is "A Tale of Travel and Darkness with Pictures of All Kinds". The illustrations aren't black and white but they are realistic and, when necessary, dark. I'm glad that I picked this one up and gave the story another chance. And, as soon as I saw that there were going to be graphic novel versions of The Graveyard Book, I got very, very excited. I bought the first one for read-a-thon and then Chris said he already had the second volume too so I bought that as well. I read both of them in the middle of the day and, honestly, rushed through them too quickly to really appreciate them. Still, I thought they were fantastic. Each chapter is done by a different illustrator and they each bring something different to the story. I liked some of the styles more than others but didn't hate any of them. The thing I was least ready for was the fact that by turning this story into a graphic one, it is no longer a children's story. In my opinion, these were made for adults, bringing the story to another audience. I can't wait to reread them and to pay more attention to the details. The final new Gaiman of the month isn't being released until October 28 so I might not actually get to it until the beginning of November. 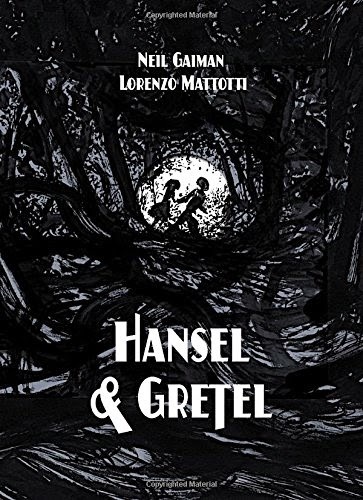 It's a graphic retelling of Hansel and Gretel, illustrated by Lorenzo Mattotti and put out by Toon Books. I'm curious to see what they do with this well-known tale. Oooh, excitement for Gaiman's take on Hansel and Gretel! 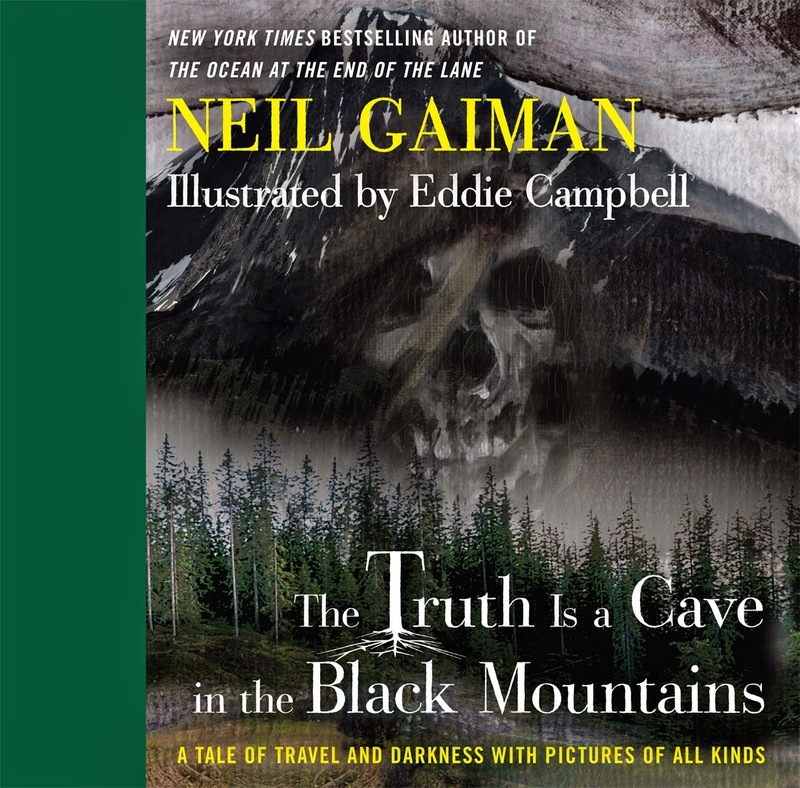 I love the title "The Truth is a Cave in the Black Mountains." So evocative. My first response to hearing about the Graveyard Book graphic novel was, "But Dave McKean's illustrations were perfect; how could anyone else illustrate that story?" But I definitely want to check it out. And, of course, Dave McKean forever ... but I'm sure he was too busy to do the whole story! 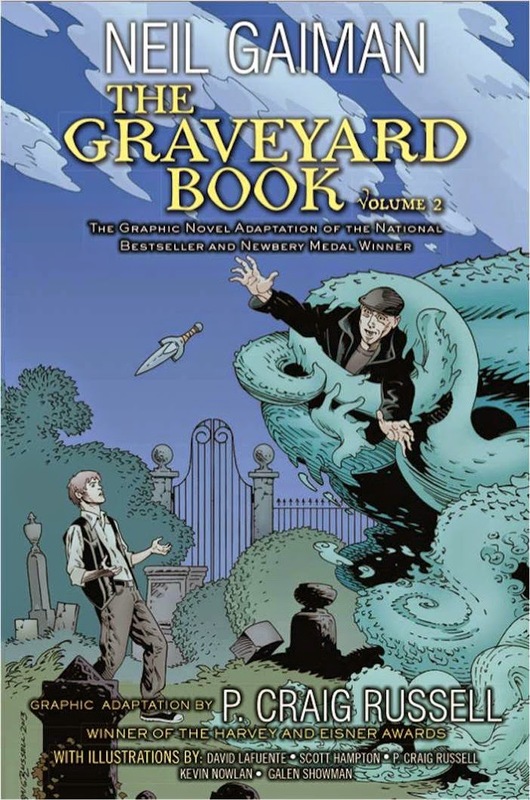 I'm at least curious about the Graveyard Book graphic novel, but I'll get it at the library before buying it. We'll see. Are you psyched for his Sleeping Beauty story, as well? I AM. Getting it from the library is a good plan. I'm iffy on princesses so I'll probably get that one from the library first. 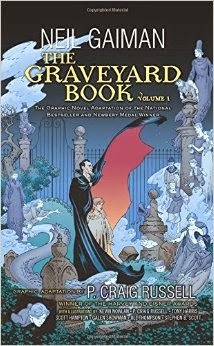 I'm all in for The Graveyard Book graphic novels - can't wait to add them to my collection! I'm really curious about these graphic novels. I think they could be really fun! I am also intrigued by Hansel and Gretel!! 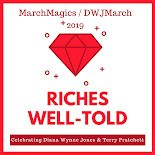 You know I can be a sucker for a fairy tale retelling!